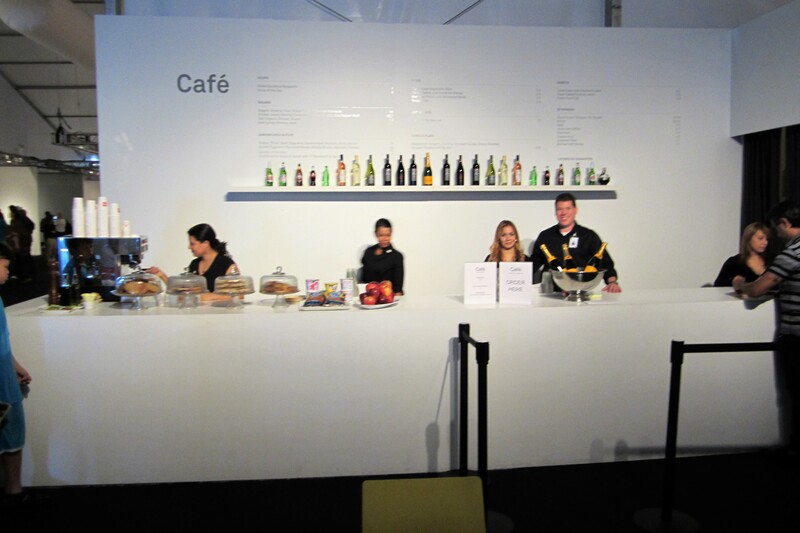 Eggwhites Catering has been all over town producing lavish events for Art Basel’s 10th Anniversary. DesignMiami, the global forum for design, beings together the most influential collectors, gallerists, designers, curators and critics from around the world in celebration of design culture and commerce. 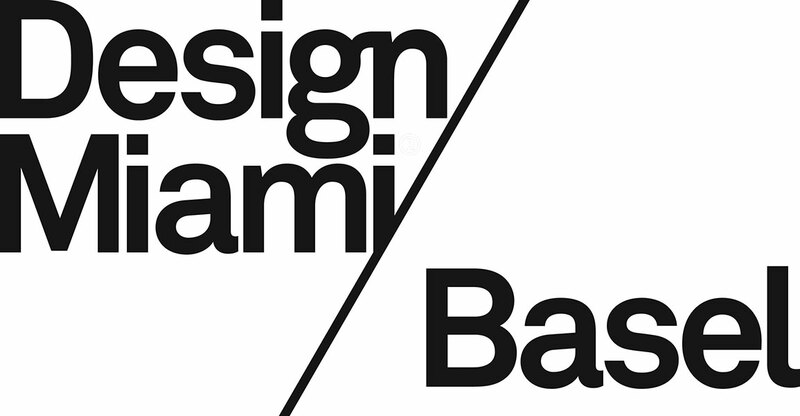 Occurring alongside Art Basel Miami Beach each December, DesignMiami has become the premier venue for collecting, exhibiting, discussing and creating collectible design. DesignMiami takes place in a 49,000-square foot custom exhibition venue in a parking lot adjacent to the home of Art Basel. We were honored to kick off the week with a special Collector’s breakfast for Preview Day, an invitation only event limited to 200 if the world’s top art collectors. 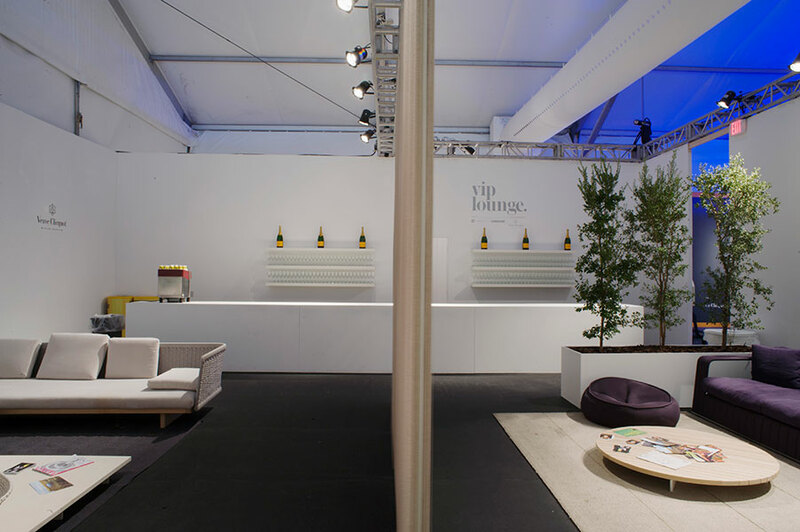 We worked through the weekend to operate the Design Miami tent café and the Fendi VIP lounge. 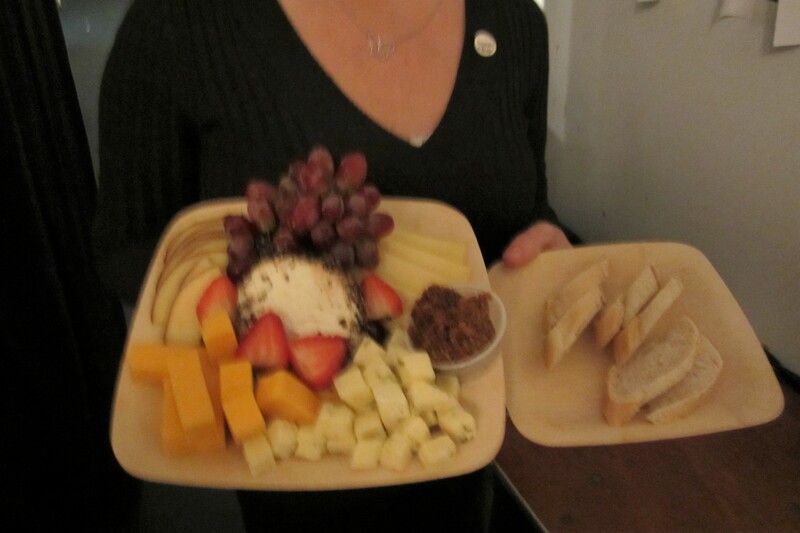 Guest refueled throughout the day on clean, healthful food prepared by Eggwhites Catering. 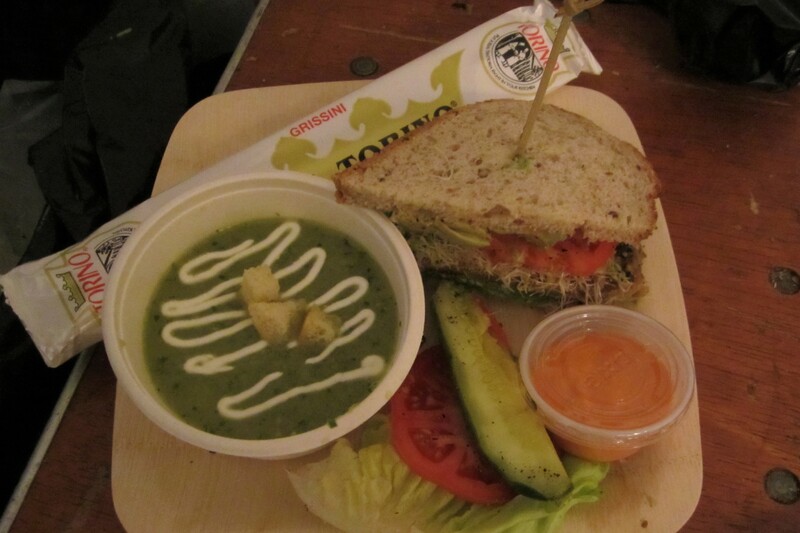 We offered an elevated menu of soups, salads, sandwiches and light bites. Our custom menu included Green Goddess Gazpacho, Organic Greens with Feta, Grape Tomatoes and Candied Almonds, and Grilled Eggplant Sandwich on Sprouted Grain Bread. There was something for everyone including a vegetarian Braised Moroccan Vegetables with Red Quinoa and Harissa Broth and a beautiful cheese plate for two. 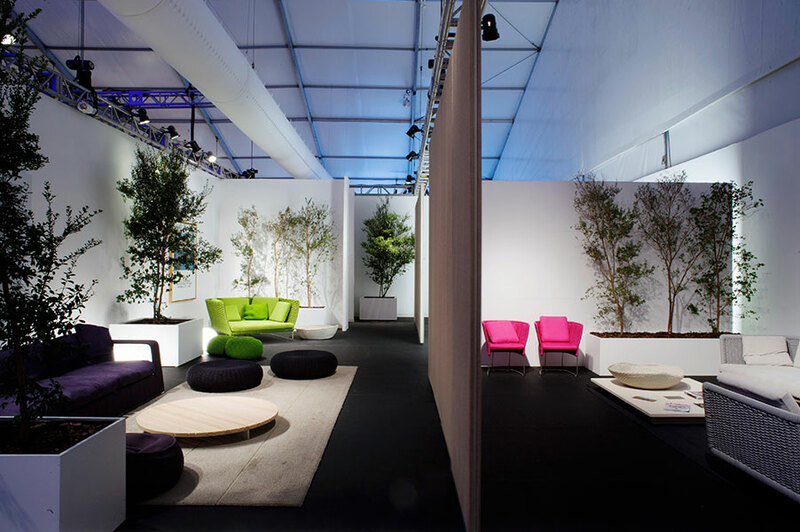 Sponsors Fendi, Audi and Swarovski all created striking installations that highlighted, light, architecture and design. Fendi’s VIP Collector’s Lounge mirrored its “Craft Alchemy” design performance gallery. Contemporary artist Sebastian Neeb and designer Elisa Strozyk developed leather furniture sculptures inspired by the brand’s Rome headquarters. Eggwhites passed sparkling wine, water and hors d’oeuvres to a consistent flow of guests for the duration of the art exhibition. We served upwards of 1,000 guests per day! 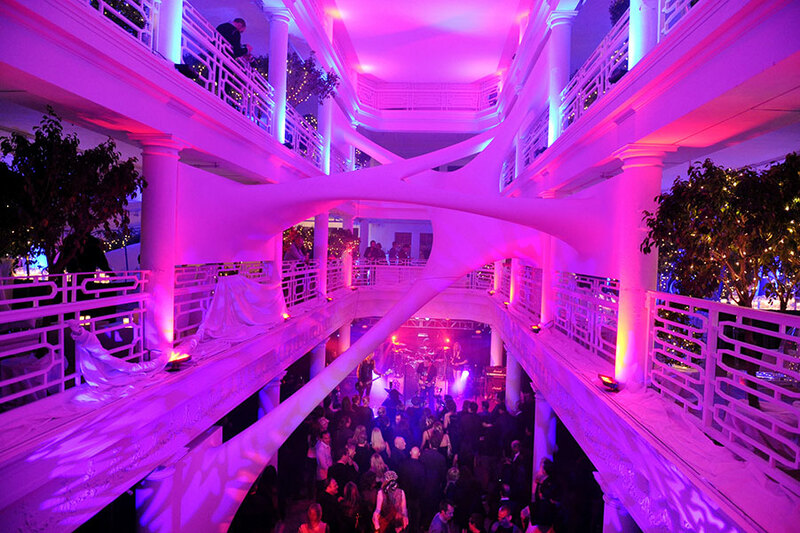 Eggwhites was honored to cater a very special served dinner at the Montblanc de la Culture Arts Gala. This year's gala honored Craig Robins, longtime supporter of art, design and culture. The event was attended by numerous design and fashion stars including award presenter Pharrell Williams. Guests enjoyed cocktails and premium hors d’oeuvres followed by a Miami-inspired served dinner. A Marquis de la Tour champagne toast kicked off the dinner and the champagne continued to flow late into the evening. Later in the evening we passed assorted sweets to complement Pharrell’s indulgent Qream Peach Crème Liqueur. 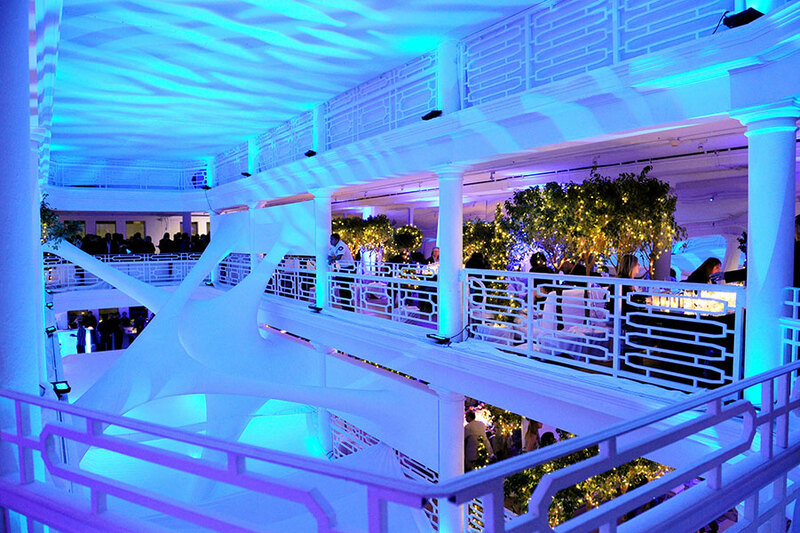 As we transition into the amped up festivities of Art Basel weekend, we will be catering a party on a private mega yacht for Christie’s Auction House and later this evening we will be at the fabulous Moore building to cater the Designer of the Year party for 500 special guests. Tomorrow you will find us in the Design district, South Beach, Fisher Island and downtown Miami. 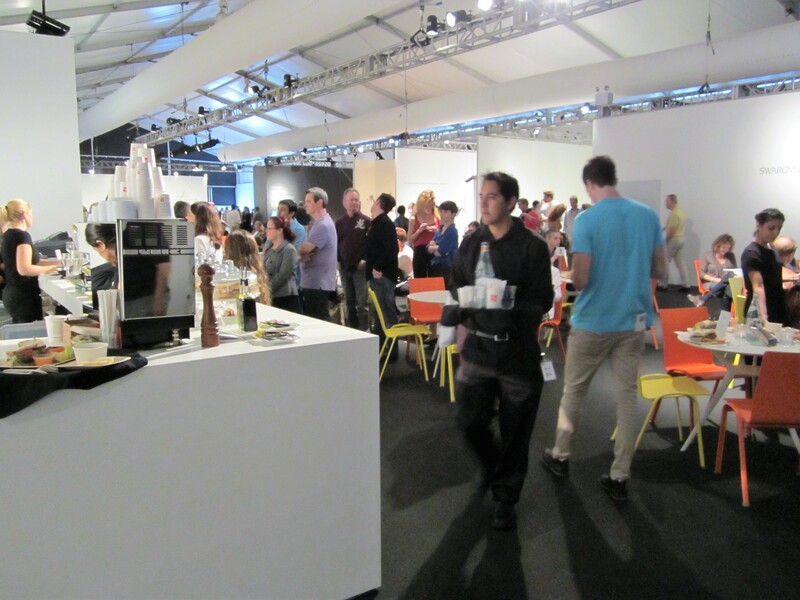 We hope to see you at the Design Miami Café or perhaps another one Eggs-traordinary Art Basel event! !